Make an impact by helping us write new chapters. Ever dreamed of making a lasting impact in the lives of others? It was that very dream that lead us to start HopeQuest over 20 years ago. We believe that people want to make a difference. Our hearts are wired by God to make a positive impact on those around us. When it comes to helping individuals struggling with addiction, however, it can be challenging to know how to help most effectively. Through HopeQuest, you can be a part of writing new stories of hope and have the opportunity to make an investment with incredible, even priceless, returns. Addiction kills people. It steals fathers away from their children and children away from their parents. Marriages die a painful death. Families are torn apart. No one wakes up one day and decides to be an addict. Choices made along the way are driven by unseen hurt and pain that beg for relief. At HopeQuest, we believe that behind every addiction is a story. Every person we help is defined not by the addiction that has confined them, but by the truth that God is for them, that He loves them and that He wants them to be free. Because we know this to be true, we invest in every individual that God sends our way. Our sincere prayer is that you would dare to invest in them as well. Your investment could save a life, a marriage or even an entire family. As we’ve said, incredible returns. 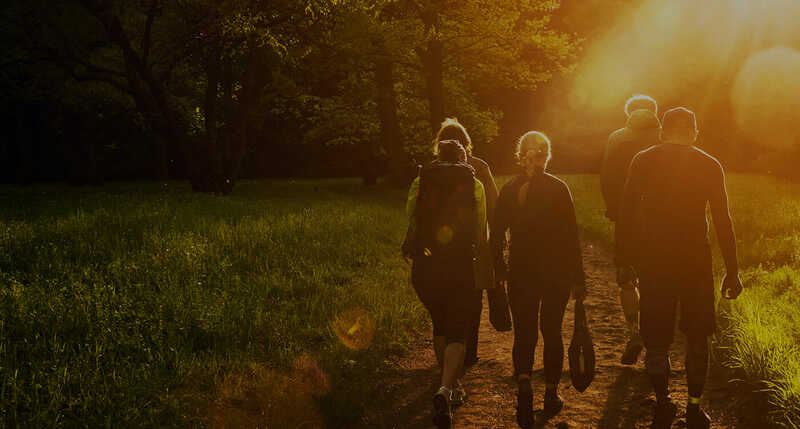 You might be surprised to know that every Trek participant and support group participant at HopeQuest receives some form of financial assistance. Through the generosity of donors and financial partners, we are able to make our programs affordable for individuals struggling with addiction by subsidizing the cost of treatment as much as 50 percent. 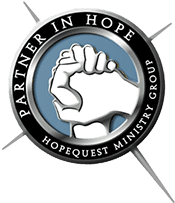 HopeQuest is a not-for-profit 501c3, so your financial gift is tax deductible and goes directly towards helping make professional care accessible and affordable. We also have a partnership with the National Christian Foundation, an organization that can help you understand the best way to maximize your gift. Would you consider giving financially, volunteering, or praying with us today? Beyond financial giving, volunteering time, skills or services is a fantastic way to give back. Finally, you can make a lasting impact by being an informed prayer partner with us. Your prayers for us and our clients are eternal investments which we know result in life-changing transformation.